Brown Bag Kraft products are made from the same paper as the traditional grocery bag. Brown Bag Kraft is manufactured using 100% post-consumer waste recycled material and attracts attention with its texture and unique recycled look. 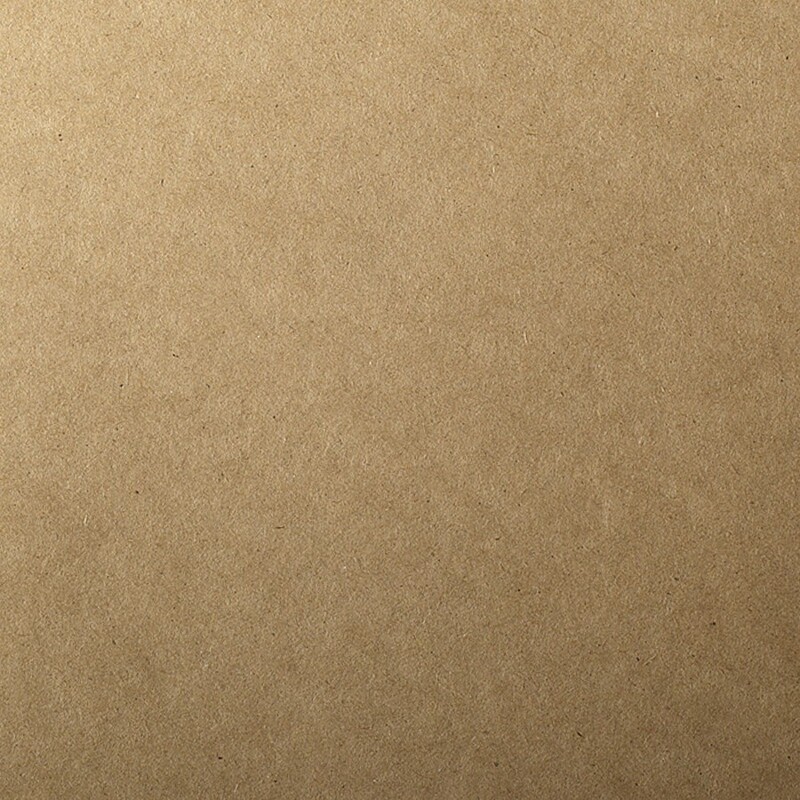 The 12 1/2" x 19" 130# Cover Brown Bag Kraft sheets can be used in a multitude of applications. Brown Bag Kraft is manufactured in the USA. Brown Bag Kraft is Recycled 100% Post consumer waste. Brown Bag Kraft is also Acid Free, ECF/PCF, Archival Properties. Brown Bag Kraft 12 1/2" x 19" 130# Cover Sheets Bulk Pack of 100 is a stocked product by Announcement Converters ready to ship the same day.